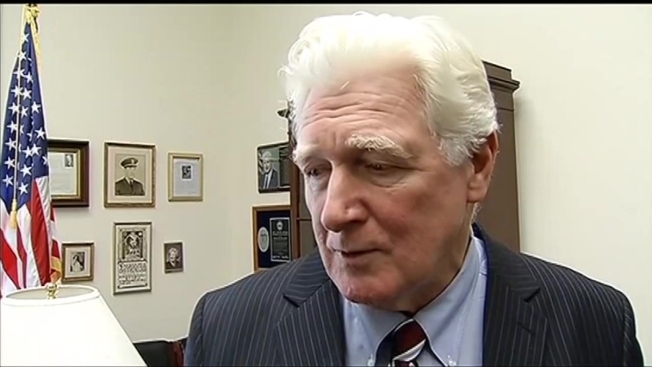 Rep. Jim Moran (D-Va.) has announced his plans to retire from Congress. Moran, 68, said he will not seek re-election at the end of his current term, adding, "It’s time to close this chapter of my life and move on to the next challenge." Moran has held his seat in the House of Representatives for more than two decades. He represents Virginia's 8th District, which includes Alexandria, Falls Church, Arlington and portions of Fairfax County. “What has kept me motivated all these years is serving you and our community. I prepare to leave Congress feeling very fortunate, grateful for what we’ve accomplished, and optimistic for the future of Northern Virginia, the Washington Metropolitan Region, and our nation," Moran said. Moran began his career as a public servant in 1979 when he ran for city council in Alexandria. Five years later, he became mayor of the northern Virginia city. Moran served as mayor until 1990, moving on to take his seat in Congress. 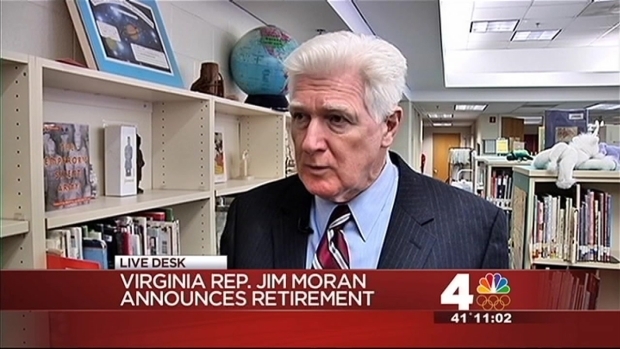 NBC News Senior Political Editor Mark Murray discusses what Rep. Jim Moran’s retirement means for Virginia politics. Moran co-founded the New Democrats in 1996 and it is now one of the largest caucuses in the House. Through the group he has been active on issues promoting a "center-left vision" for the economy. Moran was a vocal opponent of the Iraq War. In the run-up to the war, Moran told a community forum that "if it were not for the strong support of the Jewish community for this war with Iraq, we would not be doing this. The leaders of the Jewish community are influential enough that they could change the direction of where this is going and I think they should." 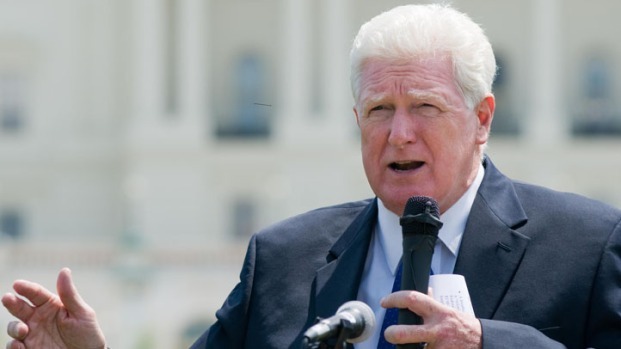 Virginia Rep. Jim Moran (D-Va.) has announced his plans to retire from Congress. Moran apologized amid complaints of anti-Semitism, and the comments helped prompt a primary challenge in 2004 from lawyer Andrew Rosenberg. Moran won the primary with 59 percent of the vote and subsequently never faced serious opposition. In 1998, he was strongly critical of Bill Clinton during the Lewinsky scandal but ultimately voted against impeachment. In venting his anger after Clinton's admission, Moran said he told Hillary Clinton that if she had been his sister, he would have punched her husband in the nose. Moran's career has been marked by his dedication to get funding for the military, News4's Chris Gordon reported. He played a key role in base realignment and closure and has been an advocate for environmental protection. Moran has two sons and two daughters and is a grandfather to four. He lives in the Del Ray section of Alexandria. "...No one has fought harder for the men and women who serve and sacrifice in the United States Armed Forces, and for the federal employees who are so important to the economy of his district and our entire Commonwealth..."
"While we would have preferred a forced retirement of Jim Moran by the voters at the polls later this year, it’s quite clear that Jim Moran realized that he could not get away with his deplorable conduct as a member of Congress anymore." Moran's announcement comes a month after Republican Rep. Frank Wolfe announced his retirement, leaving Rep. Gerry Connolly, D-11th District, as senior member of northern Virginia's delegation to Congress.